Unlike any other resort, Revelstoke is one of Canada’s best kept secrets and a top mountain destination in the world! The powder capital of Canada features the highest vertical and longest run in North America. The village is hailed as the original mountain town, there's nothing like catching the first chair on a powder day and then hitting the après-ski at a local pub. If you’re looking for an unforgettable experience, Revy is the place to be. Hotels are located throughout the Village. Book early to stay close to the action and steps away from all the SnowJam events! 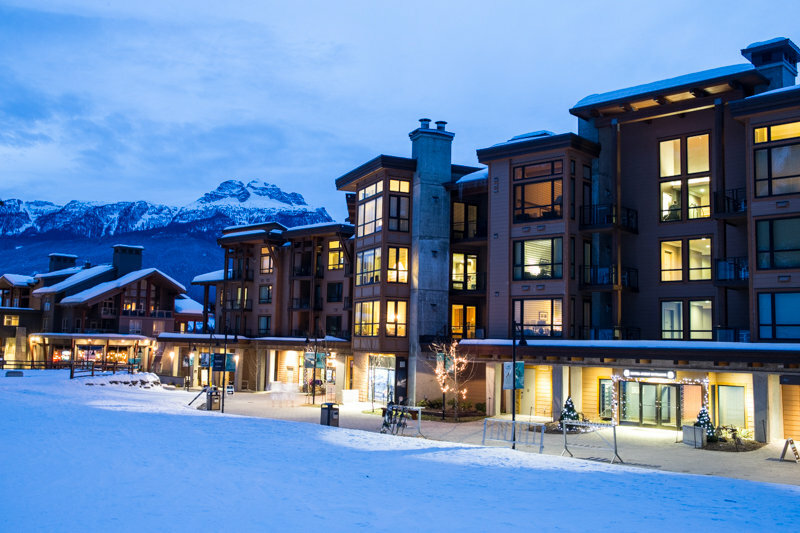 Revelstoke accommodations can suit groups of 4. Book early to reserve the room type and hotel you want.